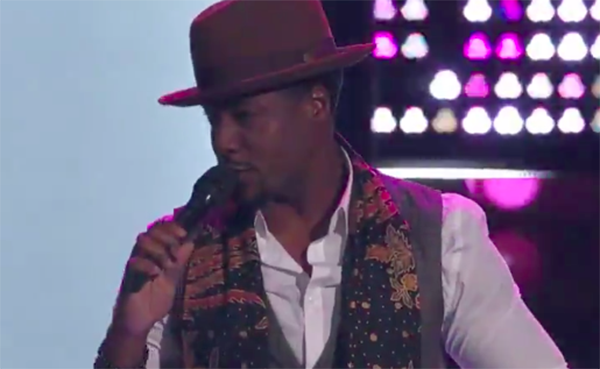 Zaxai sings his cover of “Come and Get Your Love” on The Voice Season 15 Blind Auditions on Monday, October 8, 2018. “Your voice is so nice and soulful. You sing like a performer,” said Jennifer Hudson. Jennifer blocked Kelly. Watch his performances on the video below. What can you say about Zaxia’s performance? Share your comments and views on the discussion box below.